Are you searching for a lightly used Volkswagen that won't give you problems down the line? Shop Certified Pre-Owned at our Volkswagen dealership near Fishers, IN, and you'll receive this guarantee when you purchase a CPO Volkswagen. Certified Pre-Owned VW models have been rigorously examined to meet the high standards embodied by the Volkswagen brand. We work diligently to ensure that every Certified Pre-Owned Volkswagen is worthy of your ownership! Our meticulous 100+-point inspection process will confirm that your used Volkswagen is in tip-top shape before it's available to buy, which includes examining the engine, brakes, transmission, tires, steering and more. 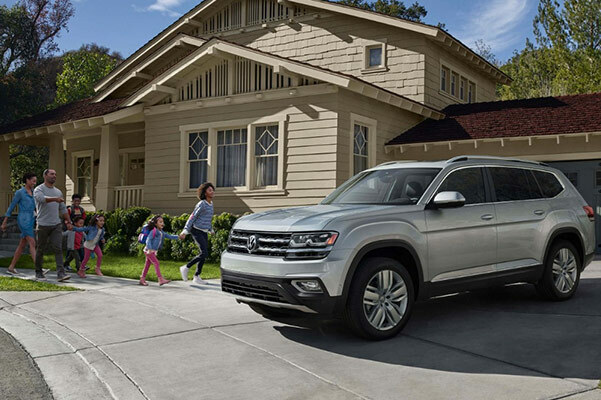 So, visit us today to buy a Certified Pre-Owned Volkswagen like a CPO VW Atlas, Passat or Tiguan. 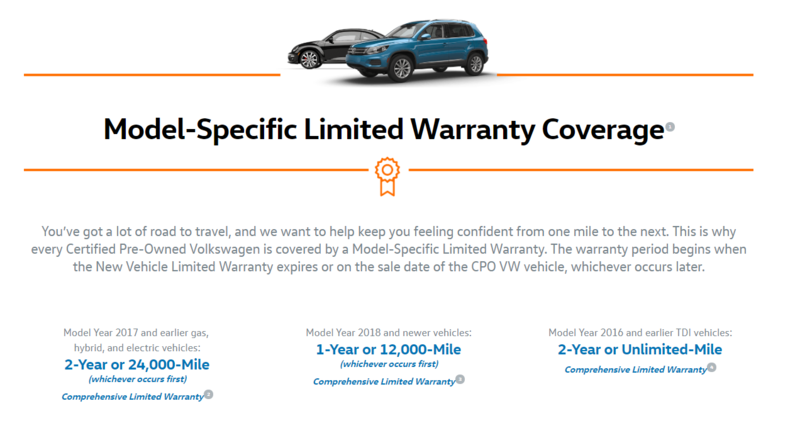 When you drive home in a CPO Volkswagen, you can look forward to always cruising with peace of mind thanks to an extensive 2-year/24,000-mile bumper-to-bumper warranty. If unexpected issues ever arise during this time and maintenance is required, just bring your CPO VW to our Fishers-area Volkswagen dealership to have it looked at by our Volkswagen service technicians. We'll check your VW sedan or SUV thoroughly and repair any problems so that you can get back on the road faster. Plus, if you ever break down while on the move, know that you're covered with the 24-hour roadside assistance also included with this warranty. 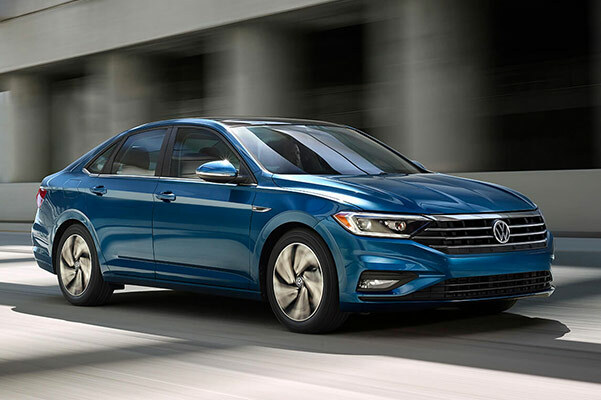 If you're curious to learn more about buying a Certified Pre-Owned Volkswagen near Fishers, IN, be sure to visit our VW dealership and test-drive a CPO Volkswagen sedan or SUV that catches your eye. Then, speak with our Volkswagen financing team to discuss your loan options.